I find it hard to believe that some of you don’t know about my fetish for Turbine Cars. I’ve written a book on them and have now driven two of them. The occasion was the making of a video. 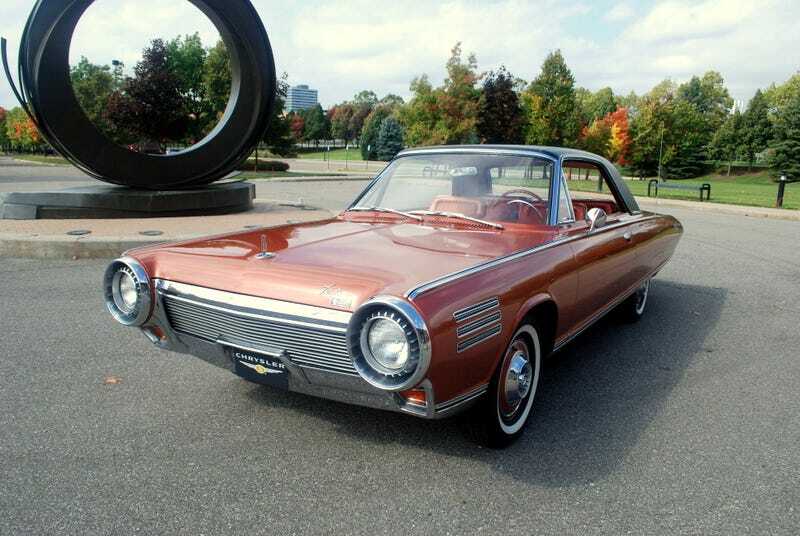 So, if you ever had any questions about the Chrysler Turbine car, you can trust that it is answered in this video. And if you have no questions, you aren’t thinking hard enough.